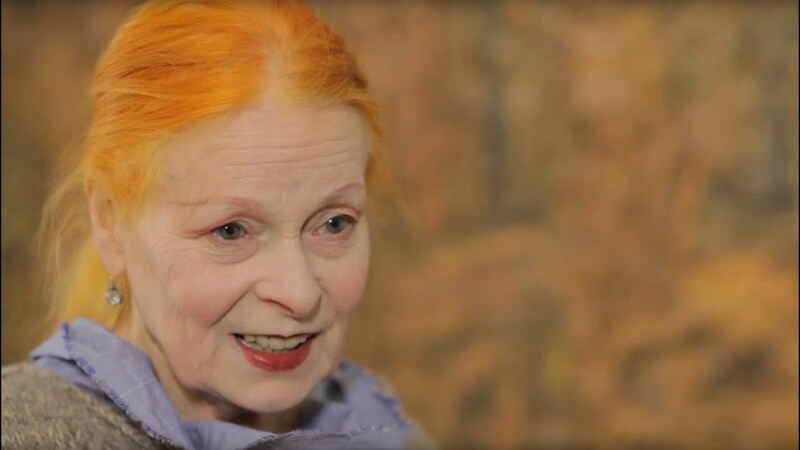 Fashion designer Vivienne Westwood appears in a brand new film to talk about two paintings which capture her vision of London. Westwood discusses the work of Frank Auerbach and JM Whistler. Daniel Webb collected all the plastic used in a year – around 4500 pieces, of which 93% wass single-use packaging.